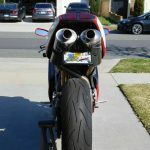 The problem is that the SPS engine was pretty trick, and responsible for the bike's fire-breathing character. 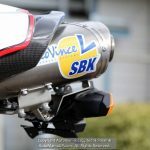 That was the whole point of the SPS, after all. 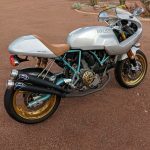 Simply bolting in another engine from the later 996 won't really do much except get you the correct displacement, and building something close to the original specifications will also be an expensive proposition, and won't restore the lost value. 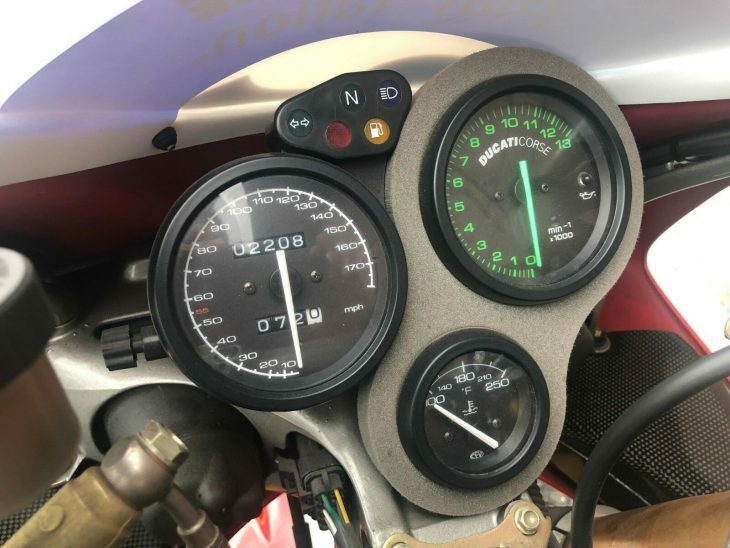 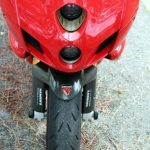 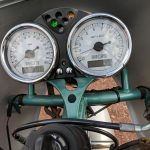 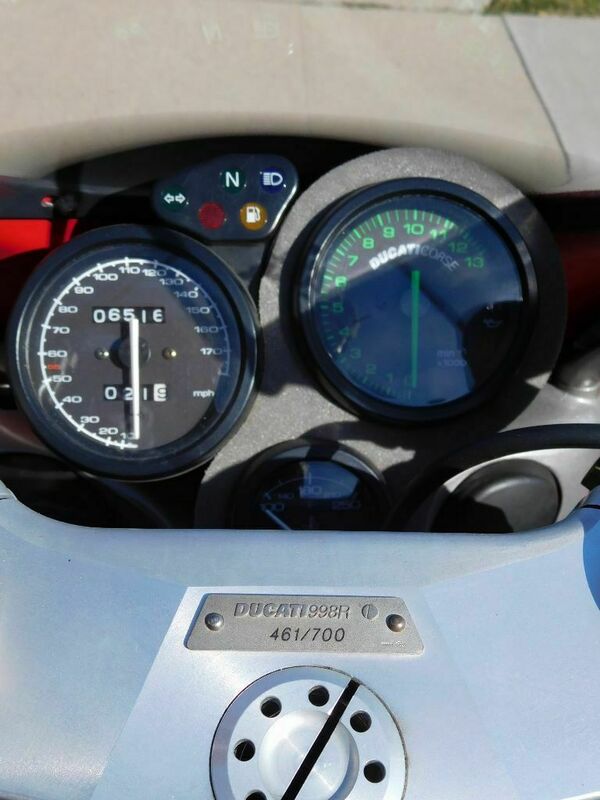 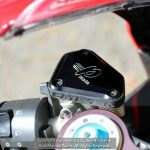 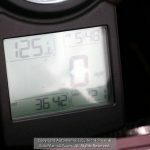 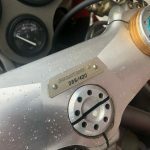 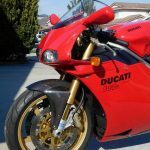 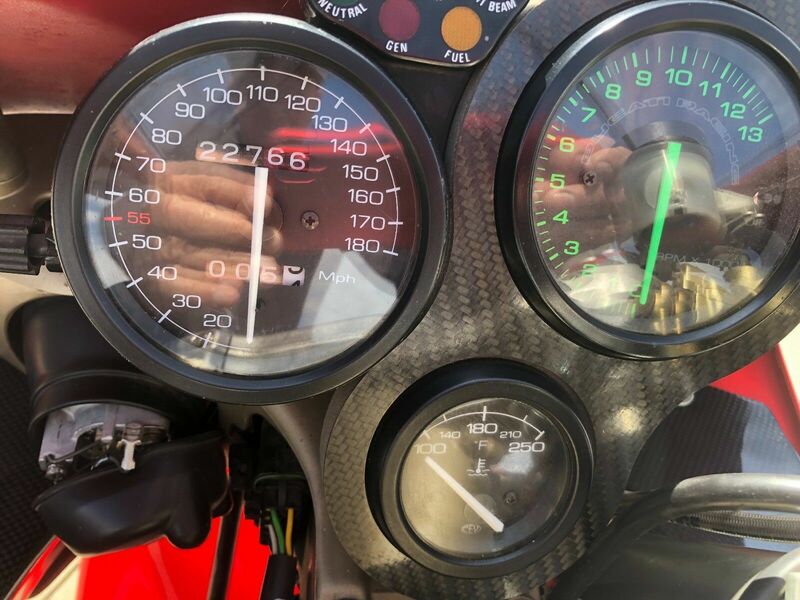 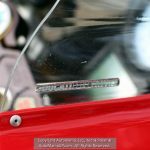 As is typical for Ducati, it's a guessing-game as to whether or not the bike's numeric designation accurately reflects the engine's displacement. 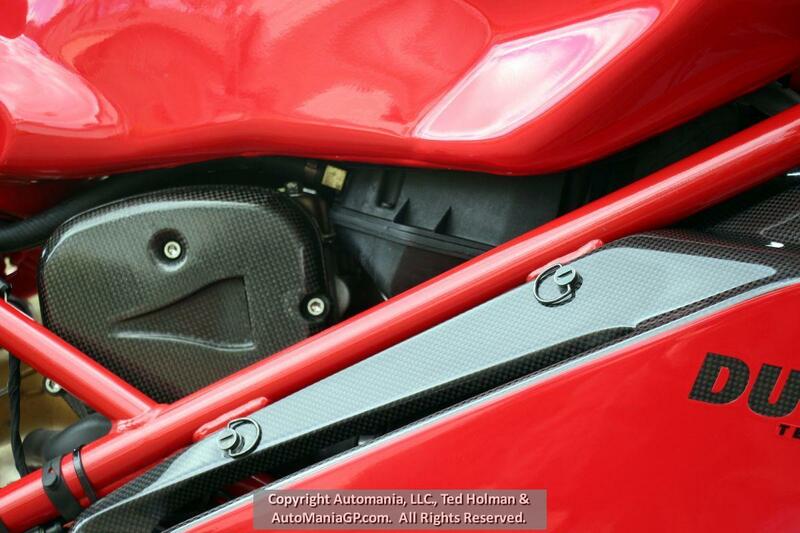 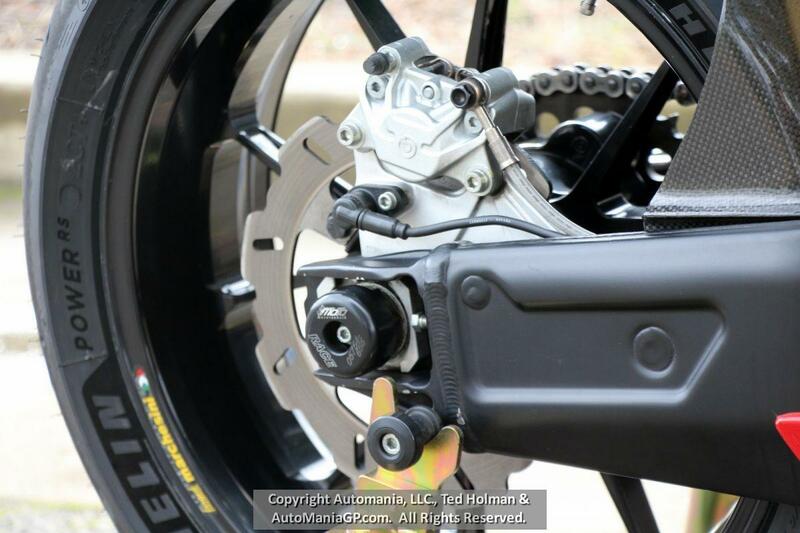 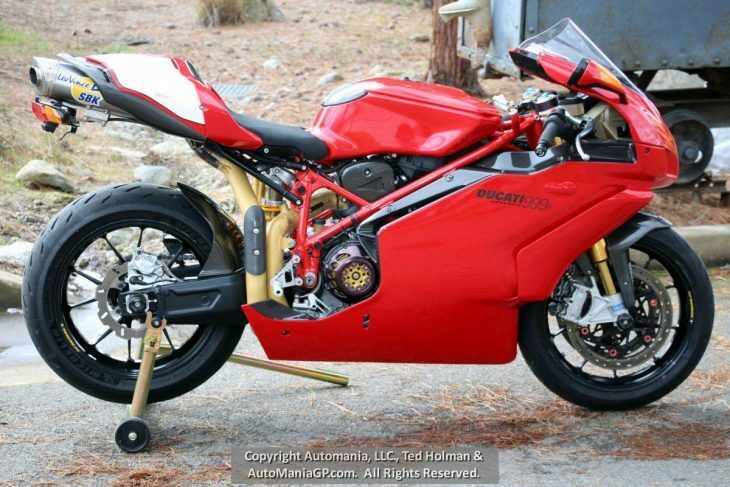 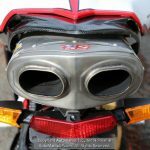 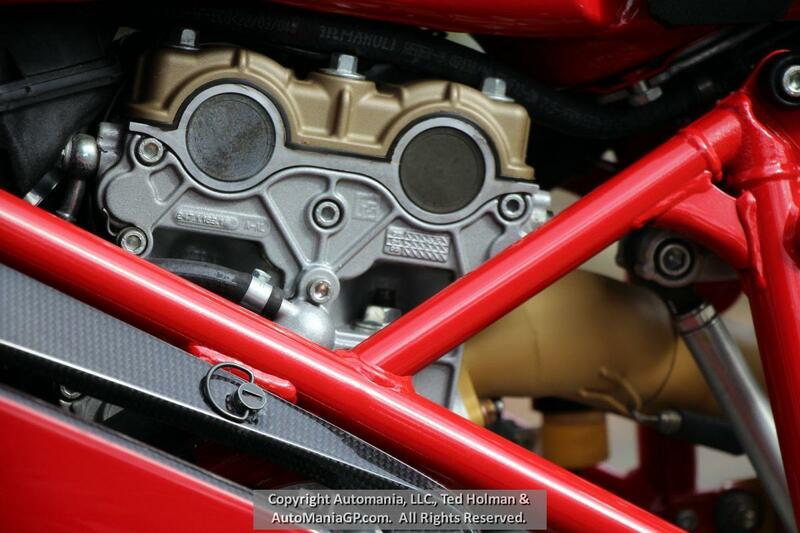 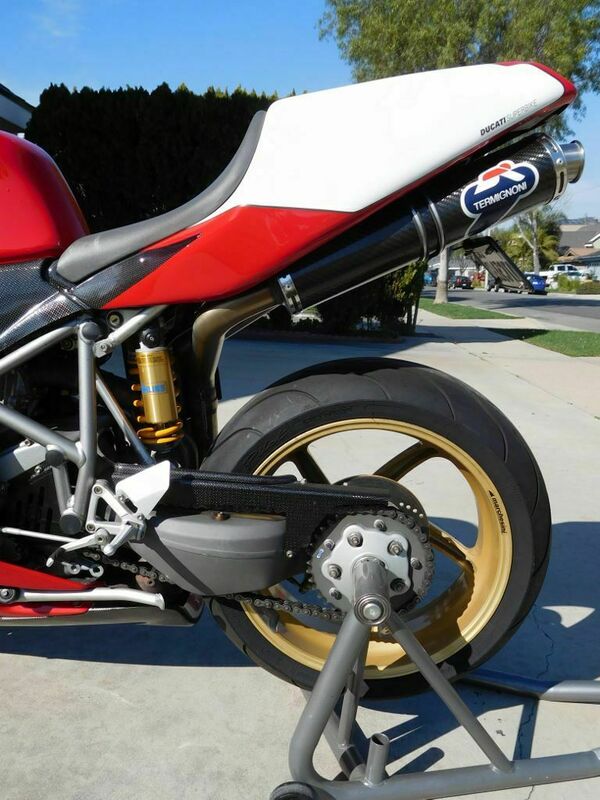 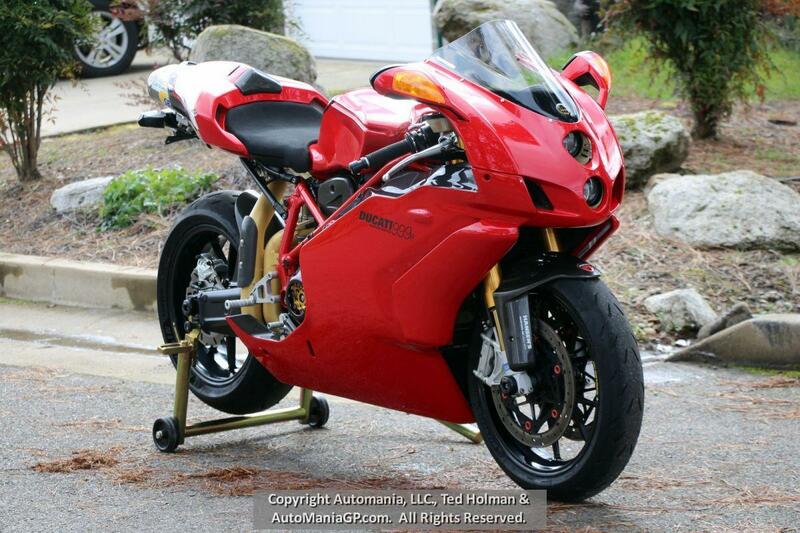 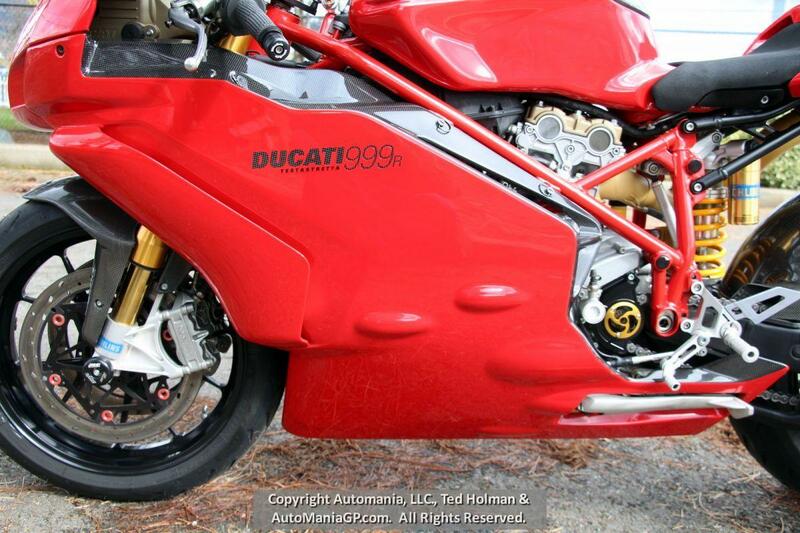 In this case, it most definitely doesn't: the 916 SPS was the first bike to use the 996's reinforced engine cases. 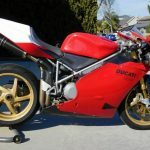 The older 916 engine effectively maxed out at the 955cc often seen in early bikes with big-bore kits by Ferracci and others. 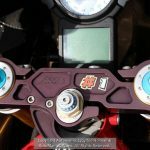 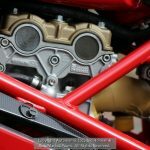 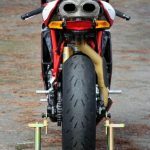 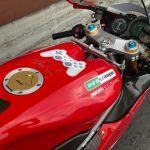 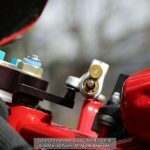 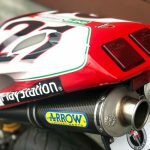 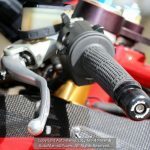 But the new engine was significantly revised to take the bike closer to the 1000cc limit for World Superbike v-twins and included new heads, barrels, pistons, crank, injectors. 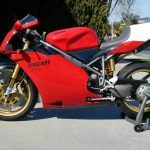 The new engine was mated to a close-ratio gearbox shared with the company's 748. 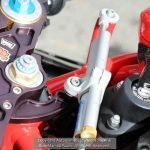 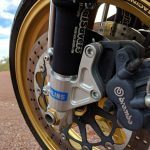 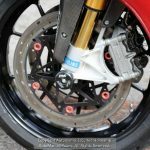 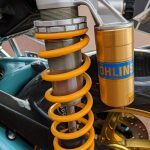 The FG43 Öhlins FG43 fork on this bike is a significant upgrade over the original Showa unit, and the included radial Brembos should improve the already excellent stopping power. 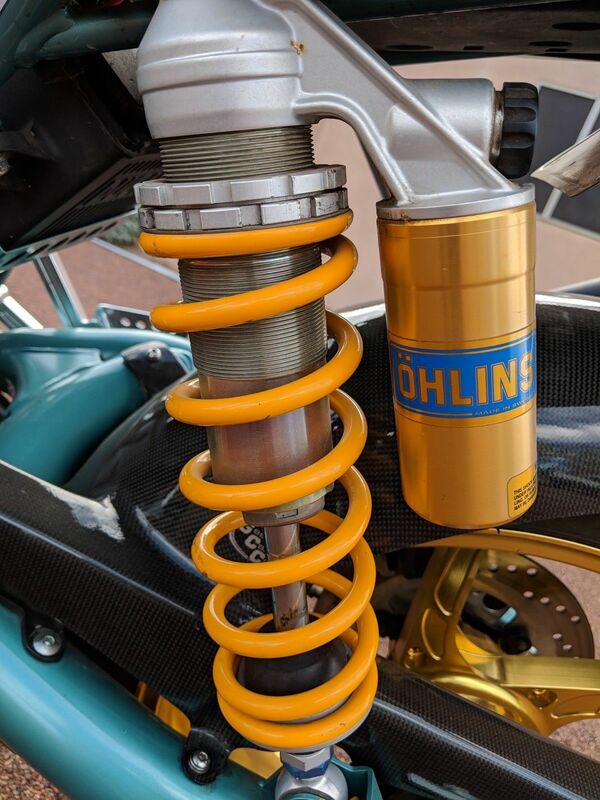 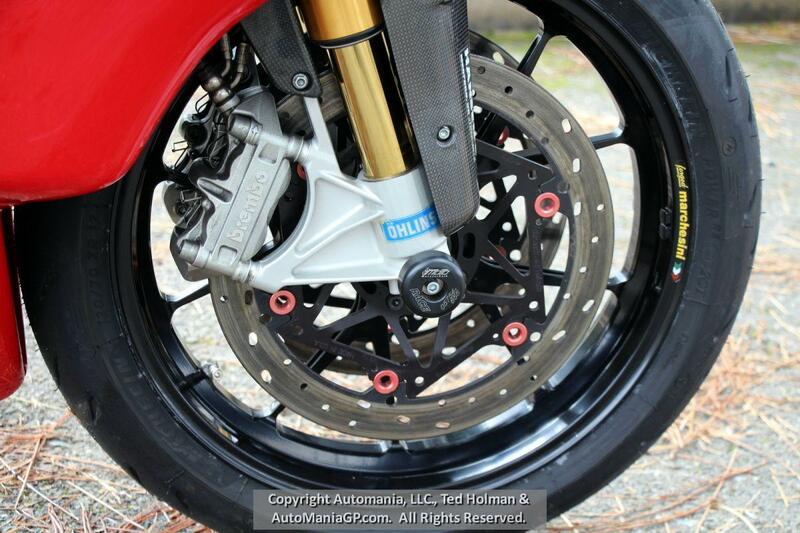 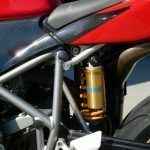 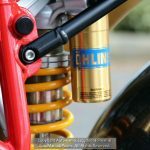 The SPS had an Öhlins shock as standard, so I'm not sure if this is the original part or an aftermarket upgrade. 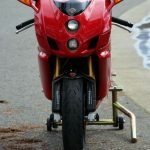 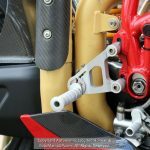 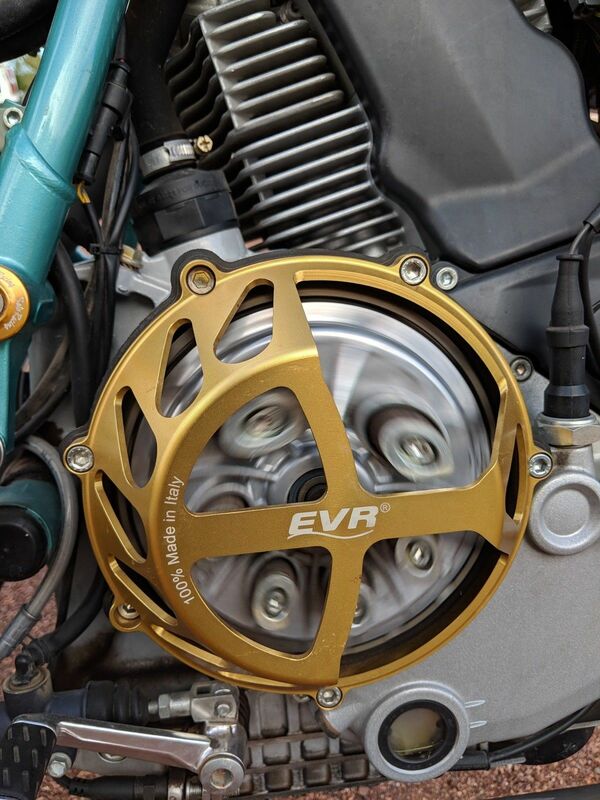 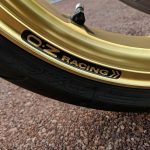 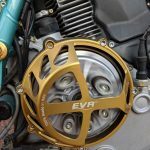 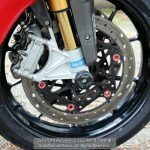 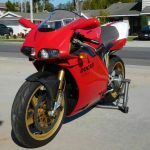 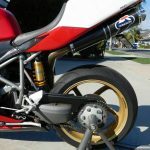 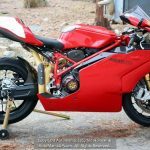 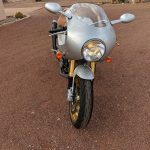 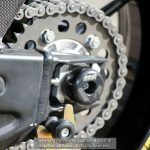 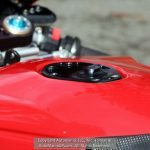 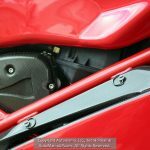 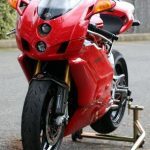 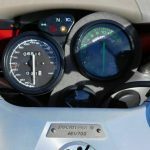 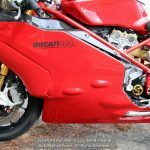 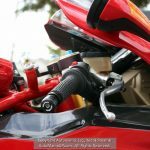 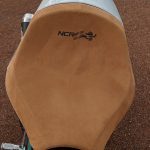 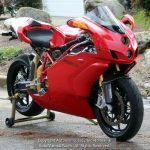 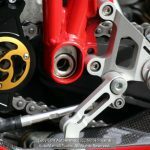 The rest of the changes are typical for a 916 and are of good quality, although it's not clear if the bike has a vented engine case, as indicated by the seller, or just the rather generic vented clutch cover seen in the pictures. 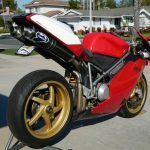 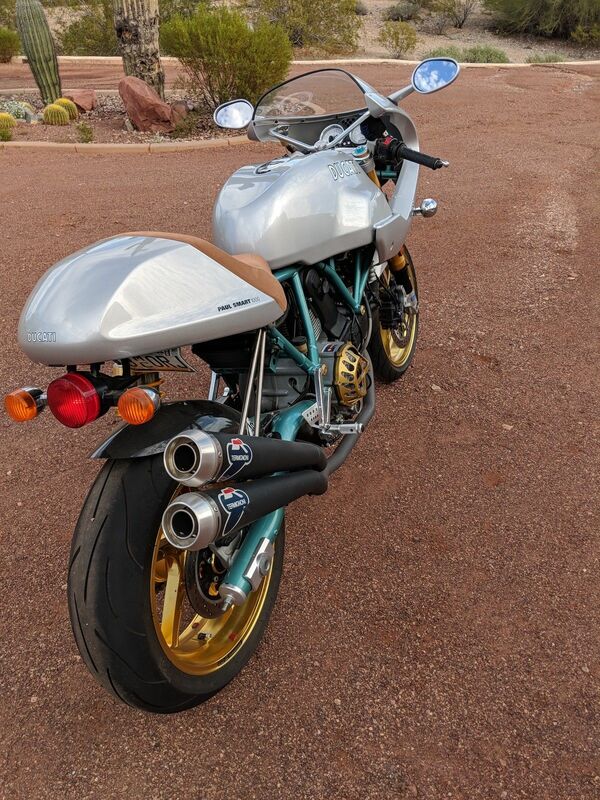 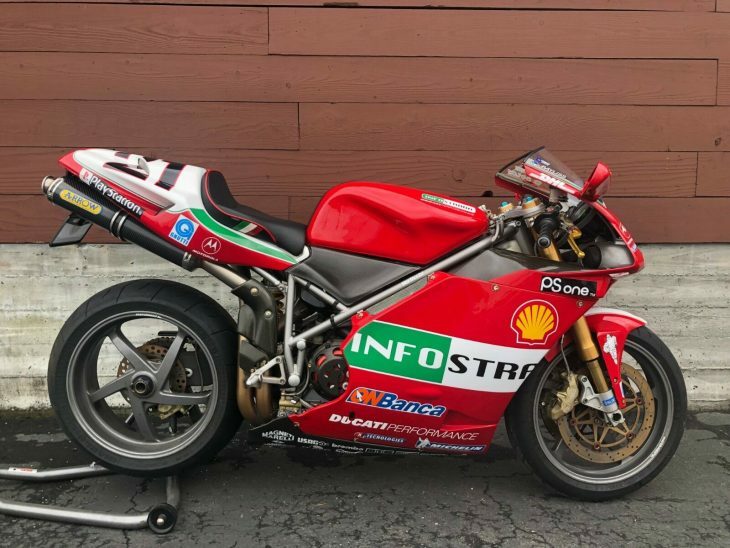 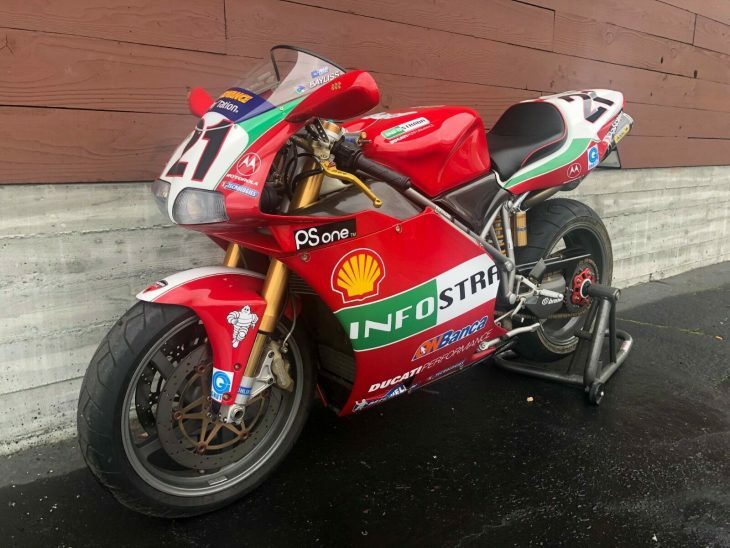 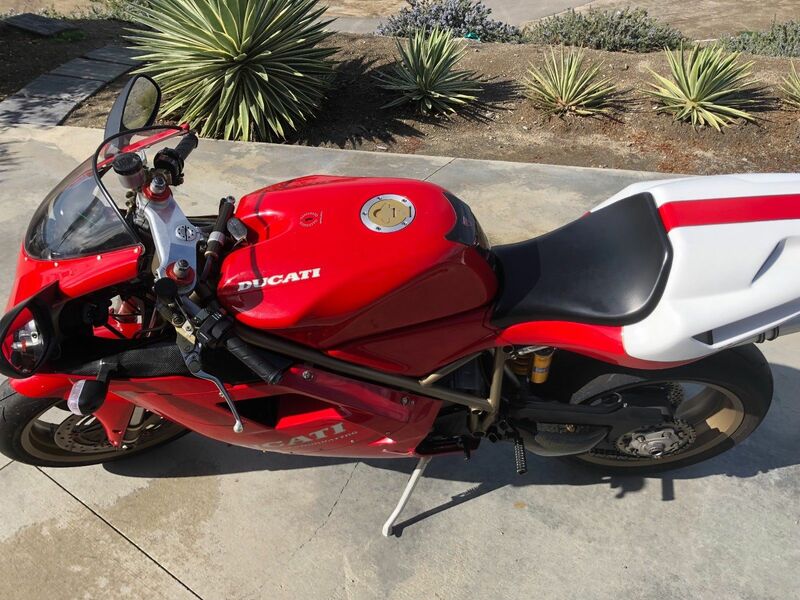 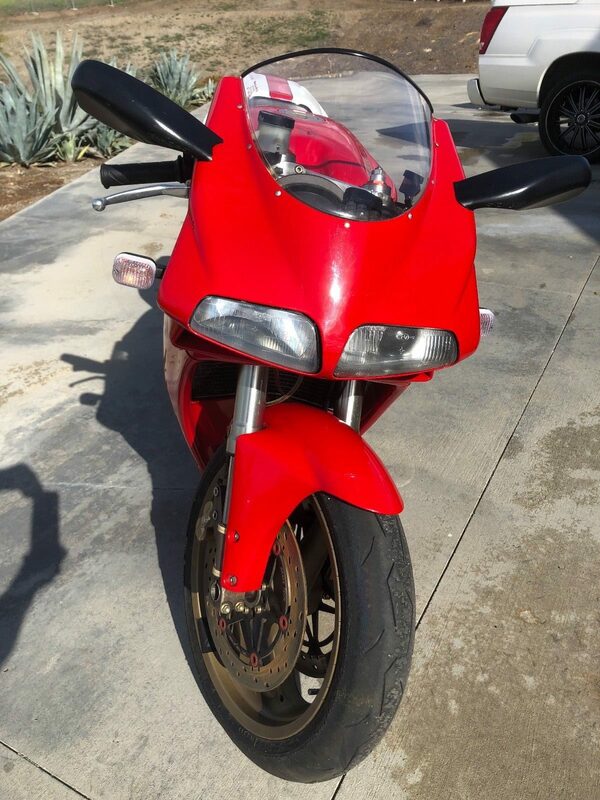 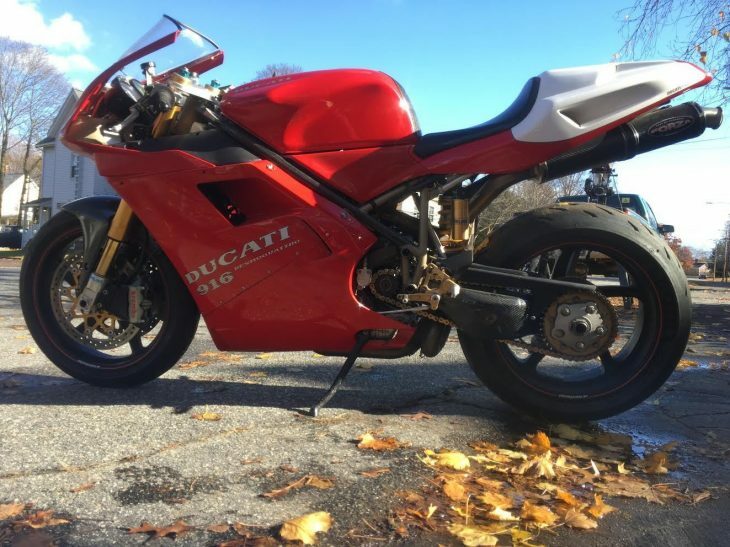 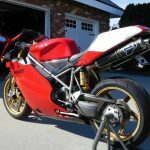 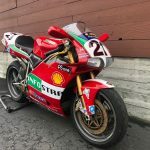 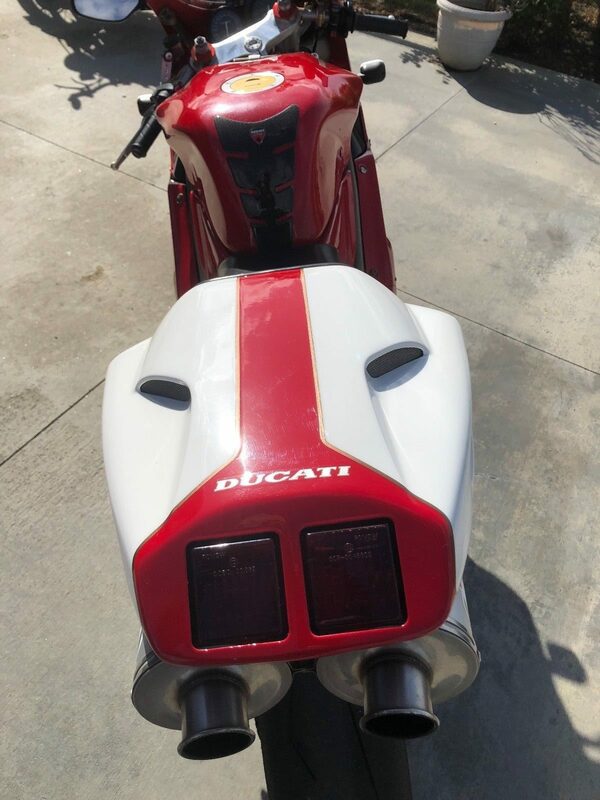 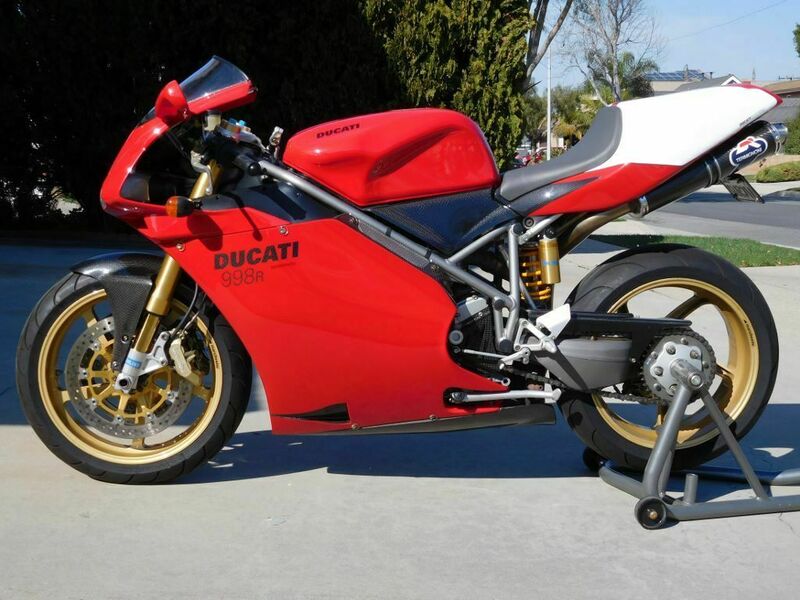 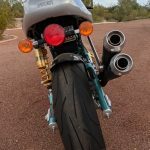 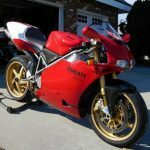 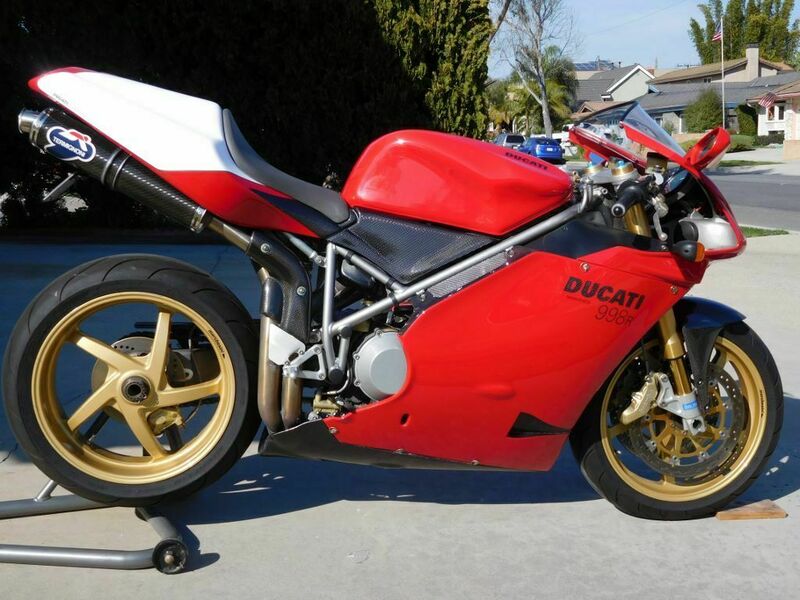 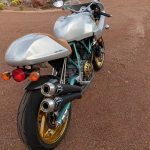 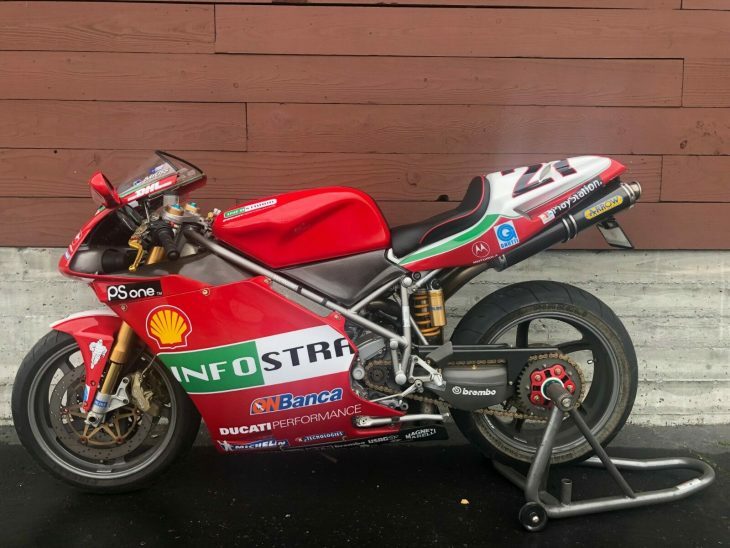 1997 Ducati 916 SPS #99. 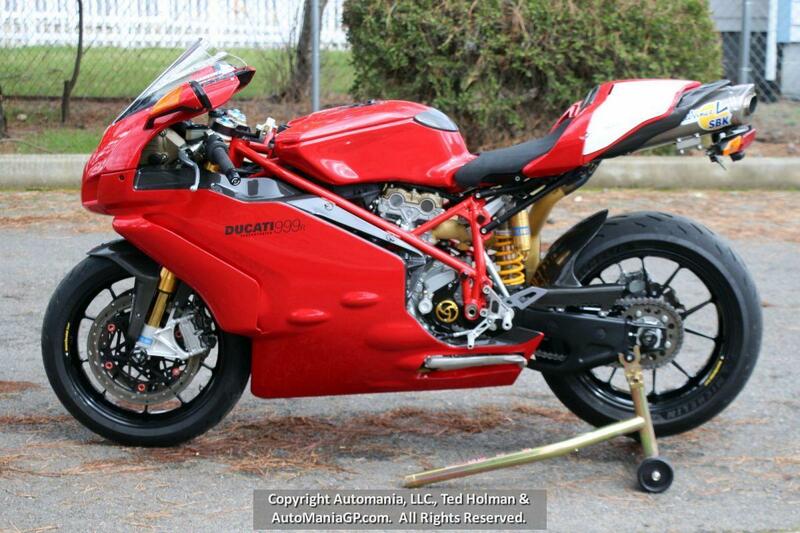 1 of 50 imported to the US, 1 of 4oo worldwide. 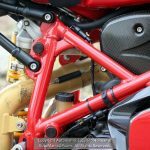 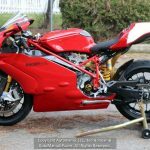 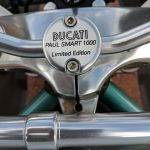 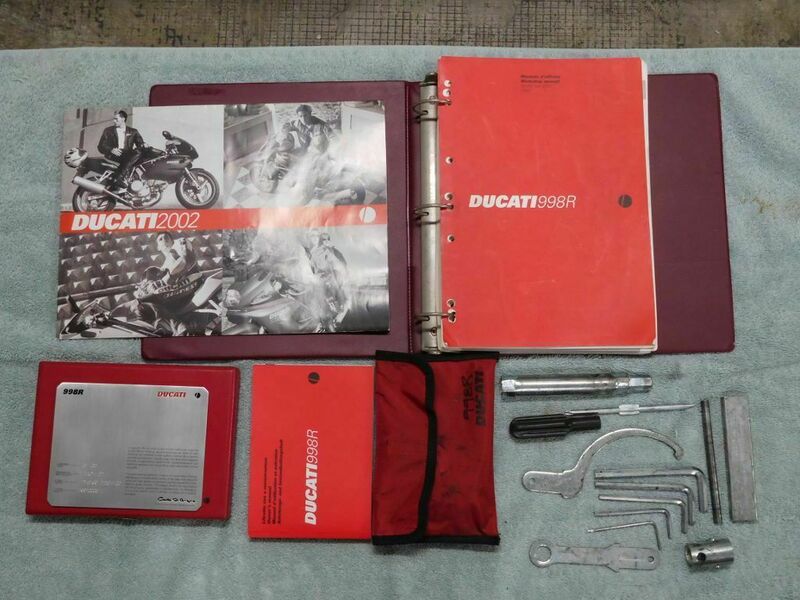 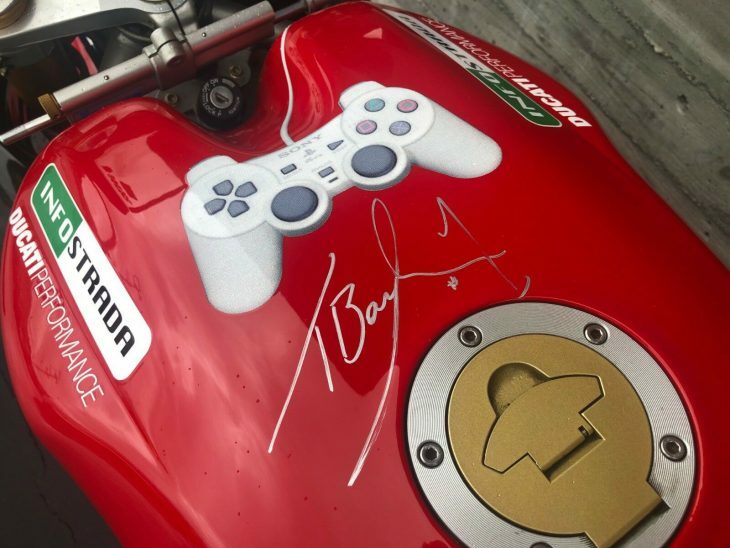 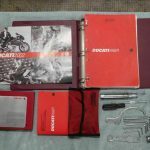 VIN & frame verified by Ducati HQ as authentic. 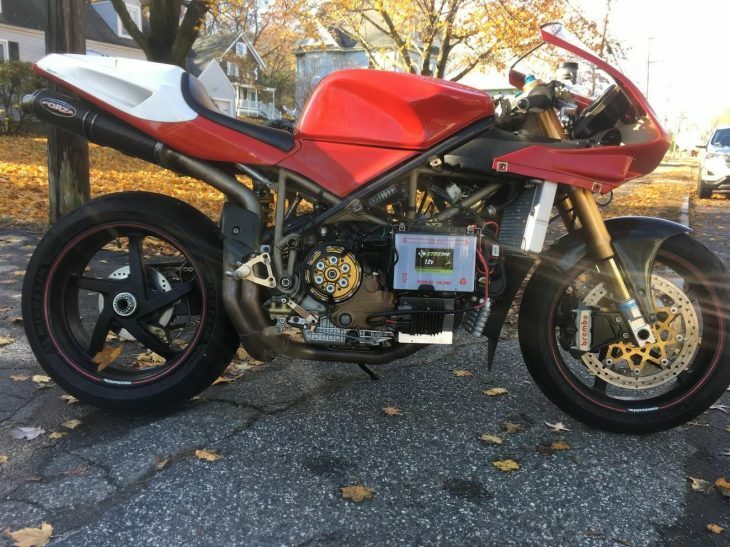 Engine is not an original SPS, it is a stock 916 motor. 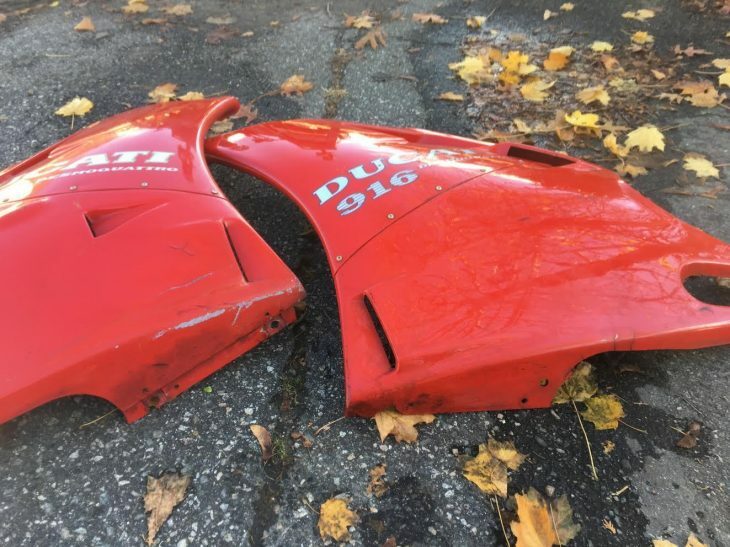 I do not know why it was removed or where it is now. 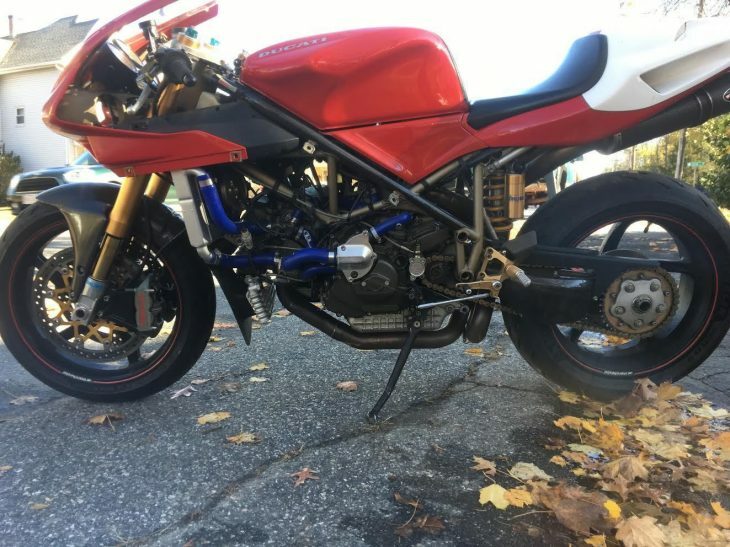 Otherwise it would be $15k-$20k bike. 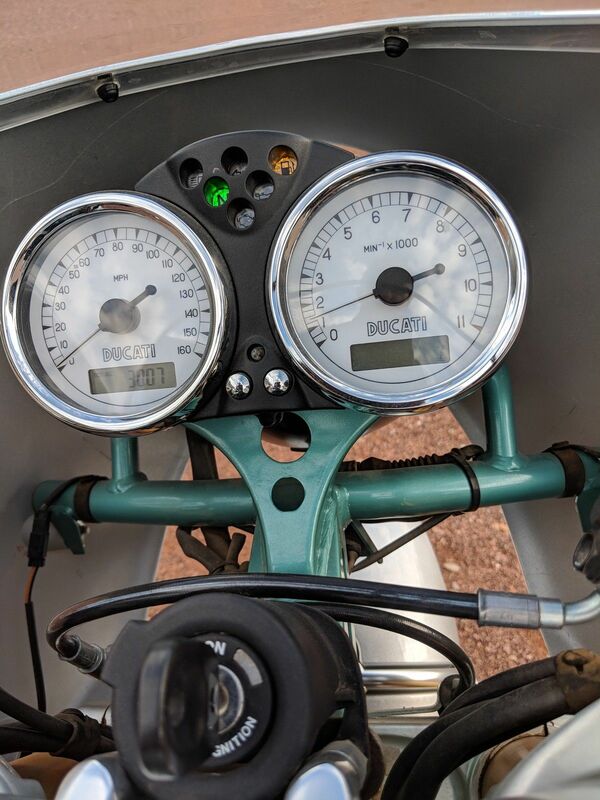 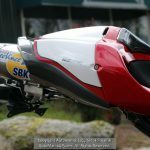 This bike has the European headlight on/off switch, another feature unique to the SPS. 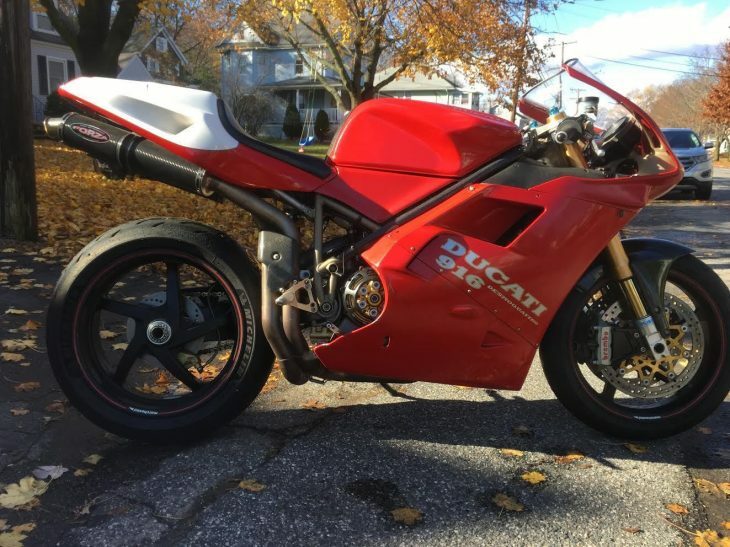 Bunch of nice goodies on this bike. 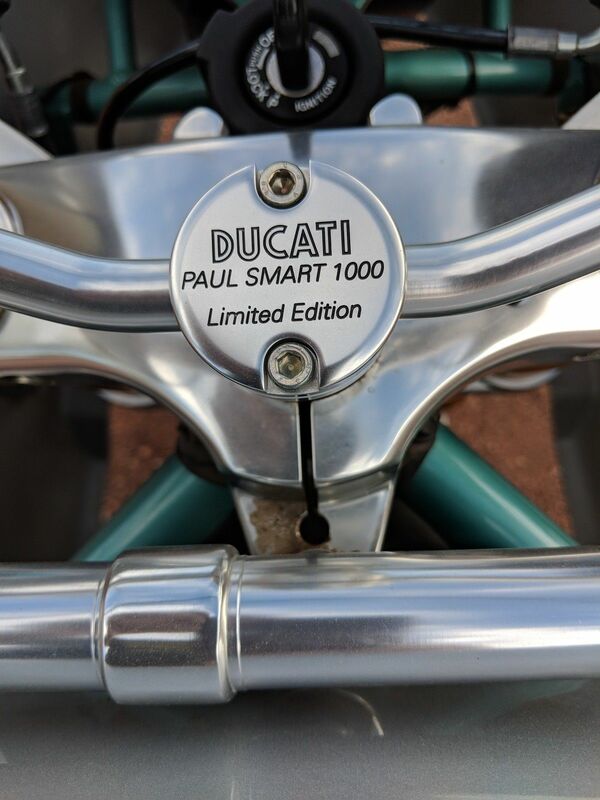 Clean and clear title. 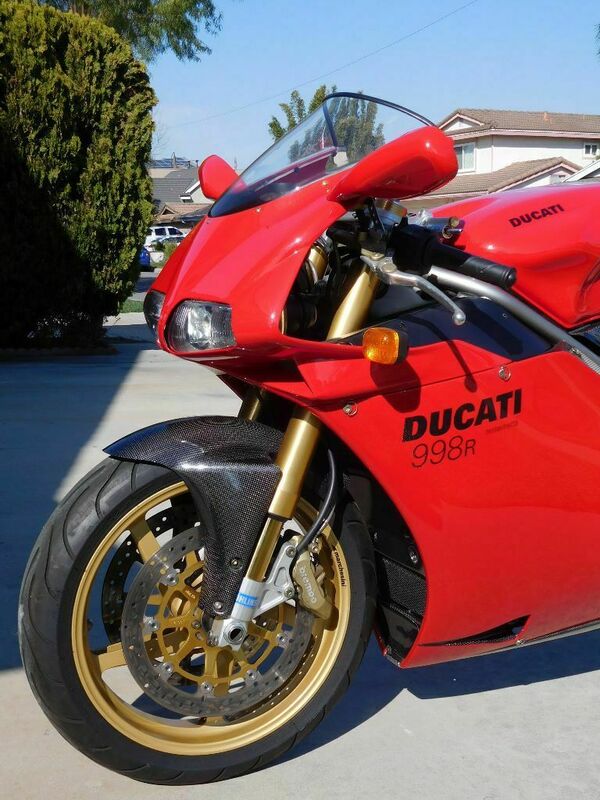 This bike is worth over $10k in parts alone. 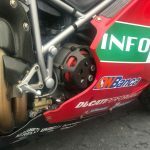 Bruce Meyer's from BCM supposedly went through the stock motor to verify everything was good to go. 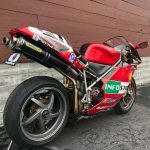 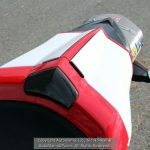 Fairings are all OEM Cagiva Ducati. 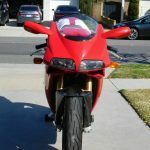 But the side fairings could use some love (just paint) and the front fairing had some touch up paint sprayed on but a slightly different tint. 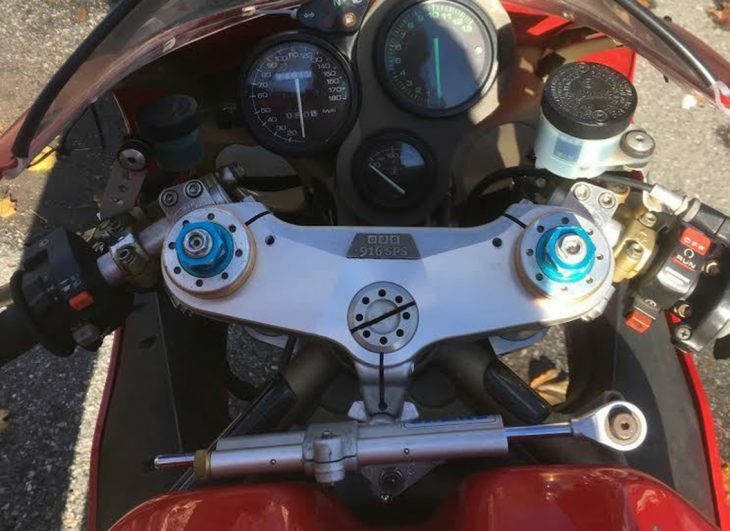 But again, all original Cagiva fairings are on the bike. 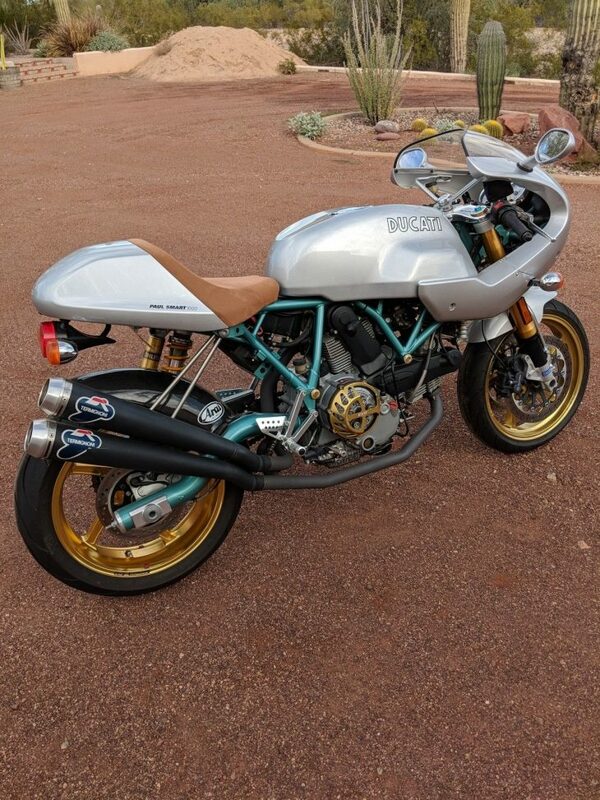 Honestly, maybe the next owner can track down an original SPS engine someone has lying around, or build a 996 motor to SPS specifications and beyond. 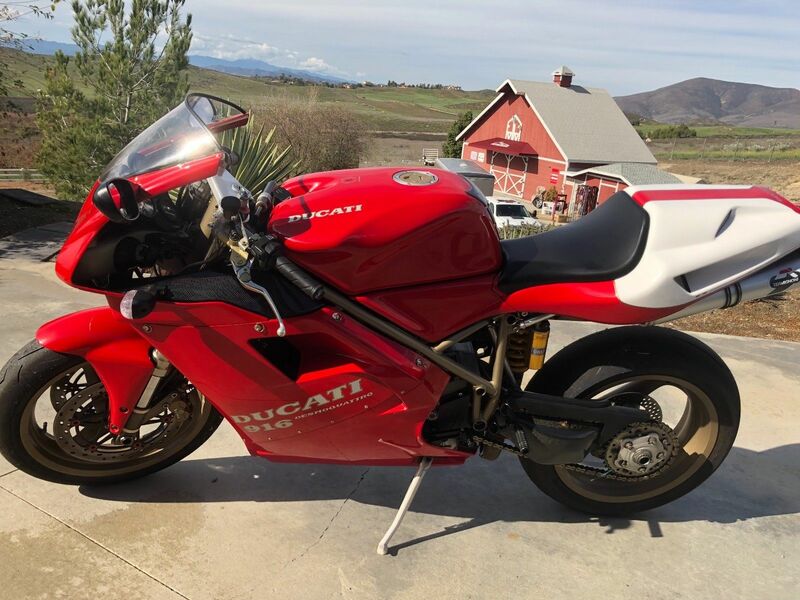 I'd guess the non-numbers-matching status will murder the value, although the seller doesn't indicate their reserve, so perhaps they're being realistic. 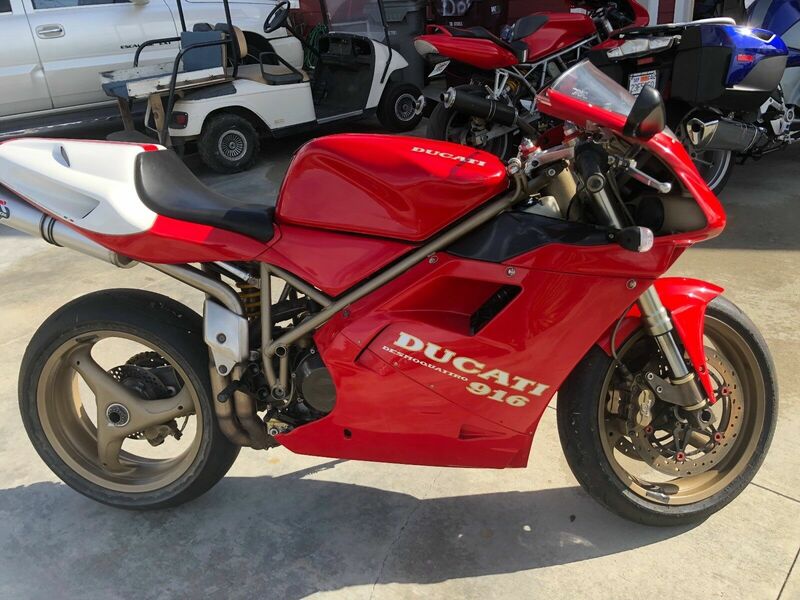 Bidding is very active, but is only at $3,000 at the moment, so maybe someone will be able to pick up what amounts to a nicely upgraded, non-original 916 with that very tasty numbered plate on the top triple.